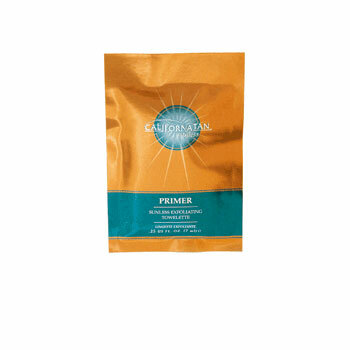 3-in-1 exfoliating towel allows you to fully prime your skin prior to sunless tanning applications. Coarse side for exfoliating and smooth side for buffing. Leaves skin moisturized and silky soft, without granular mess!